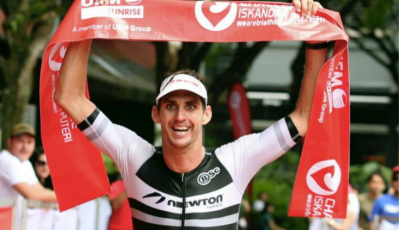 Mitchell Robins of Australia overcame challenging weather conditions to emerge as champion of the 2017 UEM Sunrise Iskandar Puteri Triathlon Challenge at Puteri Harbour in Johor on Saturday. 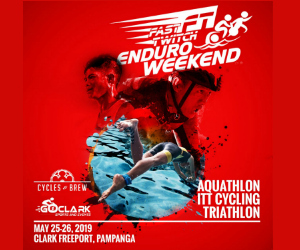 Leading the field from the first discipline of the 1.9km swim at the Puteri Harbour, Robins withstood an early morning downpour to complete the 90km cycling discipline, before racing past the finish line at the end of the 21km run in a time of 3 hours, 57 minutes and 47 seconds. “It was quite challenging on the bike, as the road was quite slippery due to rain,” said Robins. “Still, I managed to hang on to the lead and I must commend the route for cycling and running, as it was far better than last year. “It was a tough race nonetheless, and I am glad to have won it and the experience was truly fantastic,” he said. Finishing second was Fredrik Croneborg of Sweden in a time of 3:58:29. Cameron Brown of New Zealand was third in 4:00:48. In the women’s category, German Beate Goertz emerged as champion, with a time of 4 hours, 29 minutes and 32 seconds. “I knew I had to go hard on the bike. And the bike route is to my liking, as it is flat. There were some tricky areas with a lot of bumps. 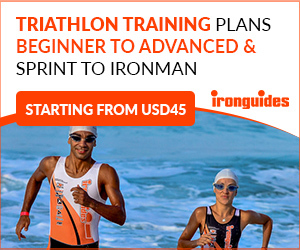 But overall, this is a good race and well organised,” said Beate. Liz Lyles (USA) owned the Chattanooga race course this weekend. The American took the lead early into the bike and hit the dismount line with a six-minute advantage on her closest rival. Like she hadn’t inflicted enough damage over the 112 miles on the bike, she proceeded to bury the field with her blistering run from the opening mile. At 13 miles, Lyles had over a 16-minute buffer to second with the remainder of the field left to face well over 20-minute deficits, to eventually take the title by a 23:14 winning margin. Once on the run, Chrabot couldn’t bury Bozzone who floated 20 to 40 seconds behind the leader for much of the first half of the run. At 15 km’s, the Bozzone move to the lead while Chrabot could onlywatched the Kiwi pull away for the win in Mexico. In the women’s race, Leanda Cave (GBR) looked to have the race in control deep into the run. 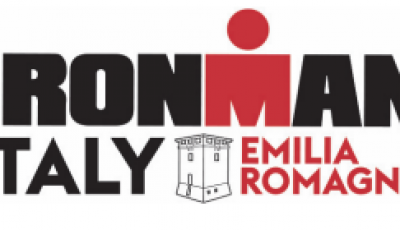 The IRONMAN and IRONMAN 70.3 world champion lead from the start of the swim until 14 km’s of the run when Stephanie Roy (CAN) passed the falter leader. 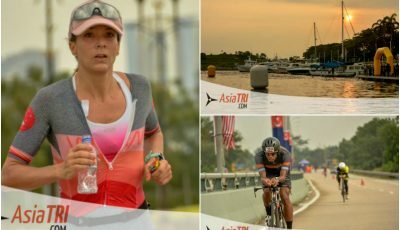 Roy would close off the final 7 km’s strong to notch her second IRONMAN 70.3 race win of the season in a finishing time of 4:18:47. 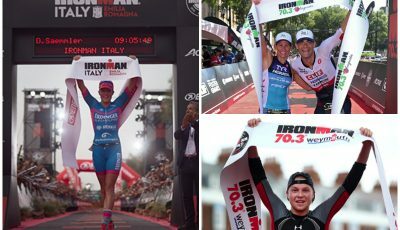 Ironman Wrap-up:Boecherer finally notches first IRONMAN win, power couple of Carfrae and O’Donnell master Augusta and the British sweep podiums in Weymouth.